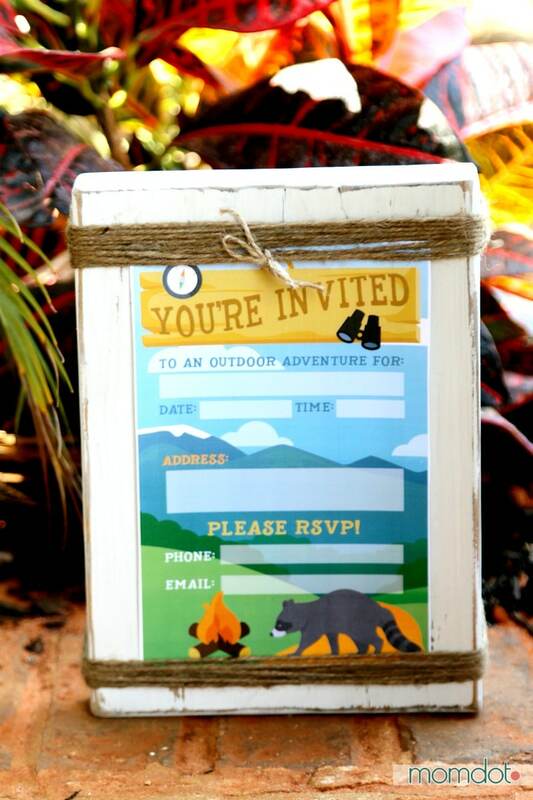 Looking for a Free Camping Birthday Party Printable? You have come to the right place! 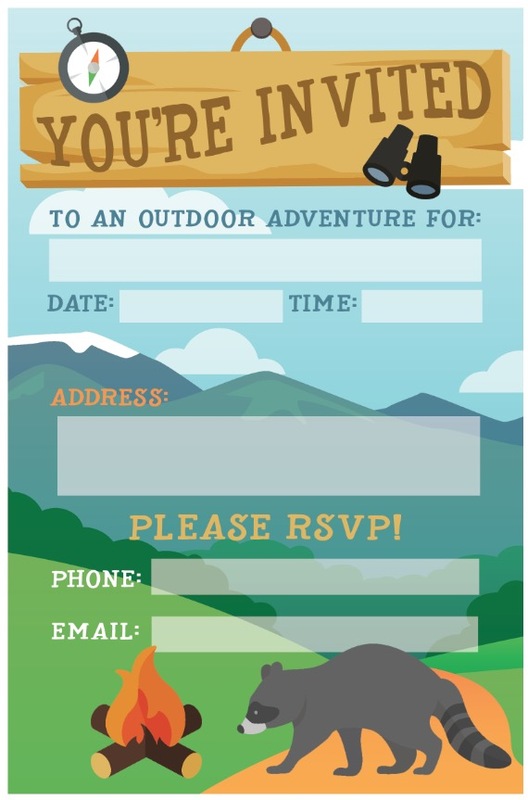 I am so excited to share this one of a kind printable for all of you party goers this year, hoping it makes your next birthday party invite a special and unique part for you and your guests. 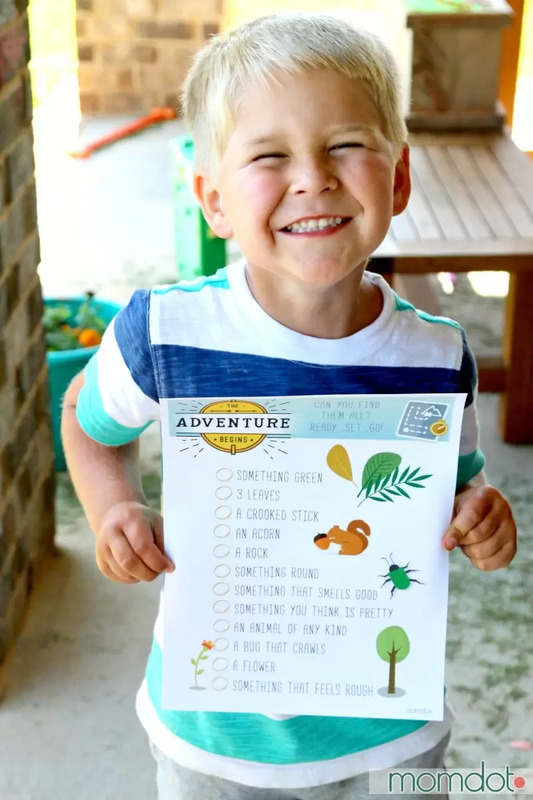 Going perfectly with my Scavenger Hunt Printable, you can invite someone to an outdoor adventure at your place. And it’s so easy to use~! First, let’s talk about how you use a printable. A printable is simply a file that allows you to print right from your home computer. Printables are often used to frame for inexpensive or free household decor, calendars, and organization tools, or other ideas like this one! You may have printed a printable and wondered why it didn’t quite look the same way at your home vs on the place you found it. Well, it’s simple- a printed quality really depends on the type of printer, ink, and paper is being used. Simply put- it’s only as good as it’s printed on. Many people like me, who do a lot of printables, have a laser printable that shows better quality. Additionally, I always print on card stock which is stronger and less saturated than regular printer paper. Last but not least, I always pick the best quality on the print vs normal. The other thing you can do is save the PDF file and take it to a printer. You can print and use a marker to input your info. Or you can pull the JPG version- just right click and save below (likely to be less quality than the PDF FILE) and upload it to PicMonkey and type in, resave, and print. As I mentioned before, this makes a great pairing with the other printable in this pack. You can grab it by clicking below and I have had a lot of parents email me that they have had kids LOVING that one. You don’t need a party to use the scavenger hunt either! Coming later this week, Ranger stickers for your party! Stay tuned.